You know we talk a lot about women’s natural options to eau de parfum, eau de cologne, and eau de toilette but sadly seem to neglect our men. Well it’s time to change that. Today I am going to start with some simple DIY’s for the ladies to make for their men or the men to make on their own. I will be doing scent profiles in another post so as not to overwhelm anyone with too much information. Adulterated oils contain synthetic chemicals or compounds which have been shown be harmful to our body just as synthetic store-bought cologne/perfume. Let’s begin with the combinations listed below. The spray is most often used and very convenient while the oil based recipes will have a much longer lingering scent. Give one or two a try with the oils you may have on hand and go from there. Your man will thank you. My son adores the beard oil and cologne I make for him. The scent is much stronger than store-bought varieties and much cheaper. No fillers or additives makes them much more luxurious and longer lasting as you do not need to use as much. Add essential oils to the glass bottle, follow with a carrier oil to fill. Cap and gently swish to combine. Combine ingredients in a 2 oz. spray bottle and add water to fill. There are tons of combinations that you can combine to create just the right rugged scent you are looking for! If you don’t like any of the options presented here, you can always substitute your own favorites and create a custom scent like no other! All the recipes below will require a 10 ml roller bottle, preferably made of colored glass. To make the cologne, add your essential oils to the bottle first, then add the carrier oil and mix as you fill the bottle. If you wonder how to apply roll on perfume, it’s really easy: you can simply roll it behind your ears, on your wrists, on your neck, and any other pulse points you might like to. One thing you SHOULDN’T do is use these perfumes made with oils on your clothing. Pure, therapeutic grade essential oils. Join here or purchase retail. 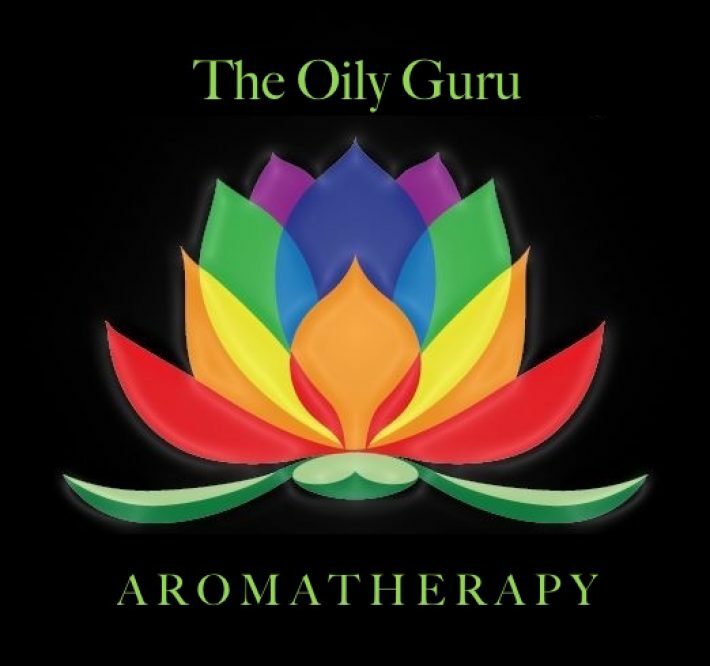 Good afternoon my lovely oily guru-witch doctor Roxy and thanks for this great post. Finally the ladies are remembering their hard-working, faithful and loving men who are in dire need of some smelly relief. I would go for the “nocturnal” cologne because I always liked the lavender and cedarwood scents. Would you please add a touch of garlic to fend off the wandering women vampires that feed from men at dusk? They’re getting dangerously younger-and more cheeky! Good afternon. How is your hubby doing? Good afternoon I meant. These phone devices! Good morning dear Roxy. How is your husband coming along? He is better and I am better. I’ll be back to the blog tomorrow. Thank you for your kind expressions of concern. Caio! Alleluiah! Praise the Lord! Our dear Roxy will be back. I’ve been crying all over the web for you girl. My regards to your hubby and a kiss for you. Arrivederci! You’re so funny! Today I catch up on picking up around the house and laundry so tomorrow I can return to the business of blogging! 😀 Best to you and your son! If you can please read and comment my blog from last Saturday titled “Born a rebel”where I talk about my mother. Oooh! I love stories about mothers. I will do that now before I get back to my chores.